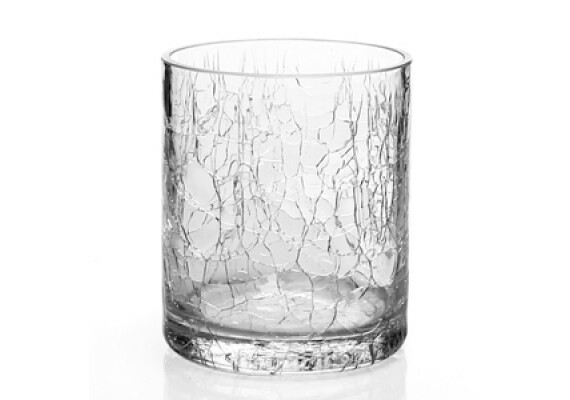 An original tumbler in crackled glass. Perfect for all your drinks, from water to cocktails. 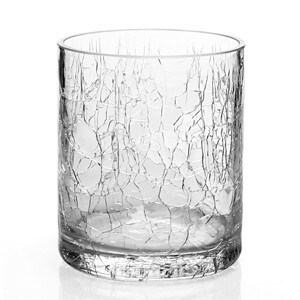 Your whisky and whisky stones will feel perfectly at home in this glass.